Students have to video record and publish 40-piece performance from 1 March 2018 to 31 December 2018. This challenge is to encourage students to take up the task of performing and publishing their work, create independent performance opportunities, and learn more than the 3-4 exam pieces in a year! The prizes, totalling to Rs. 222000 are sponsored by Tuhin Rao. The registration fee only compensates for the administrative work for the challenge. Prizes will be given by demand draft or online bank transfer only. No cash will be given out. All prizes will be given out on 7 January 2019 regardless of the date of completion of the challenge. No prizes/refunds will be given to students not completing 40-performance video challenge, even if the 1st, 2nd, 3rd or 4th-6th places remain open after 31 December 2018. All students completing the 40-performance video challenge will receive a certificate of appreciation. All students completing at least 1 video-performance, will receive a certificate of participation. Entry is open to students of invited teachers only. There is no deadline for registration. Once a student has published a video, they need to send a link to tuhin@tuhinrao.com for approval. Upon approval, it will appear in a shared spreadsheet displaying everyone’s progress. Payments may be made by the student, parent or the teacher. Email/WhatsApp the transaction number and student name to tuhin@tuhinrao.com or 9130007230/9850803917. No piece performance must be repeated in order to achieve 40 videos. For students in method books, 3 method book pieces need to be played in 1 video and it will count as 1 performance. Technical exercises may not be played. Students in Grade 3-8 may enter any piece from levels Grade 2 to Grade 8. As an option, a maximum of 20 video performances consisting of 4 method-book pieces each may be entered. i.e. 4 method book pieces will count as 1 performance. Technical exercises may not be played. Diploma students may enter pieces from levels grade 3 and above only. Total performance time must be minimum 1 minute. Performances must be done from 1 March 2018 to 31 December 2018 and can be from recitals, gigs, masterclasses and home/studio recordings. All these dates must be supported by written proof such as concert posters, tickets, program and metadata of original video). There must be at least 10 different performance dates from at least 3 different calendar months. A minimum of 3 videos must have at least 2 people in the audience in each video. A minimum of 1 videos must have at least 10 people in the audience in each video. Performances must have a high notation accuracy with a substantial amount of musical details and communication to be eligible for an entry. The studio reserves the right to reject a video entry if it is presented with unsatisfactory proof of date of recording, unsatisfactory musical detail or unsatisfactory notation accuracy. The videos must be published on an internet platform that is visible to everyone throughout 2018. The website must be a secure website. i.e. It must have ‘https’ and not ‘http’ in its address. To be eligible for a prize, all videos must remain in ‘public view’ setting until the end of 2018. Videos must bear the performance date. Dubbing/multiple-take recordings are permitted to enhance the music video experience. For such videos, a rough single-take video must also be made available for verifying the performance’s authenticity. The best-produced video will be judged on video quality, audio quality, camera movement, video editing, lighting, audio mastering and originality of concept. The best-produced video will be decided through a vote done by all invited teachers. This prize may be withdrawn if the vote decides that no video had the production quality worthy of a prize. 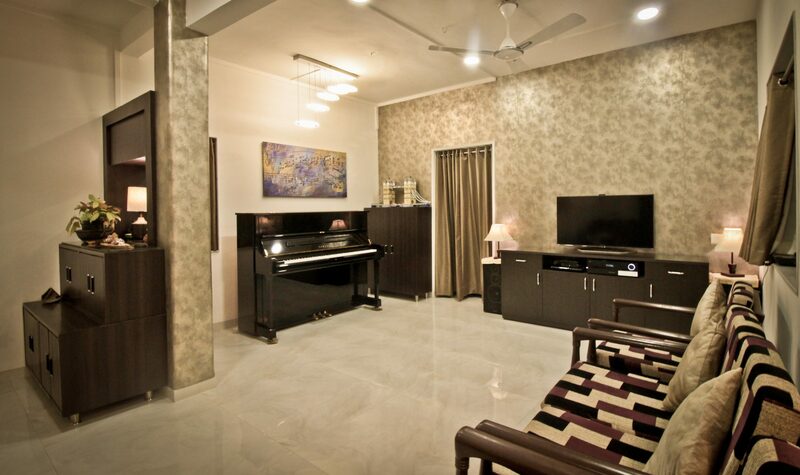 Tuhin Rao’s Piano Studio reserves the right to cancel the challenge if circumstances are out of its control. If such a case were to arise, all prizes would be withdrawn and all registration fee would be refunded in full. Tuhin Rao’s Piano Studio has the right, at its sole discretion and at any time, to change or modify these terms and conditions, such change shall be effective immediately. All participants will be notified through the email provided in the form. Tuhin Rao’s Piano studio assumes no responsibility for the safety and security of the video. The uploader is responsible for the safety and security of the video. Please make sure you use a secure website to upload your videos.